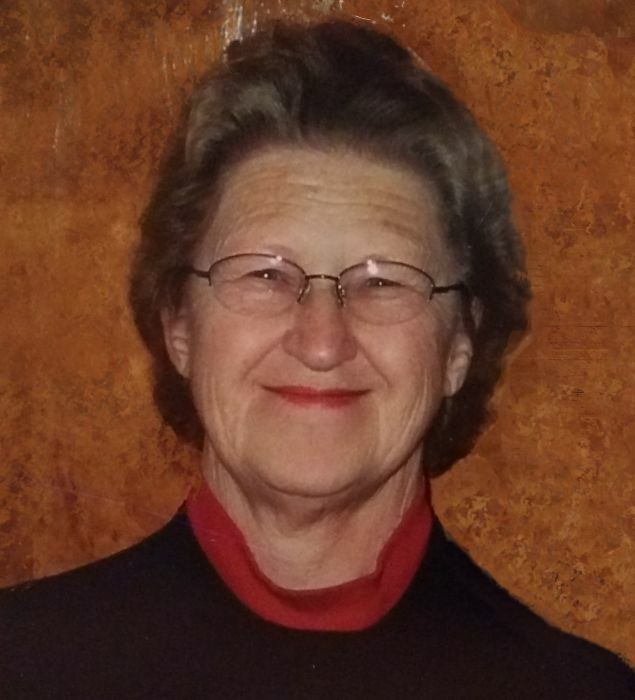 Obituary for Nancy Jane (Matero) Puro | Bowerman Funeral Home, Inc.
Nancy Jane Puro, age 81, of Eben, died Wednesday afternoon, November 21, 2018 at the Medilodge of Capital Area in Lansing, Michigan. She was born in Munising, Michigan on June 16, 1937 to Herman and Lempi Matero. Nancy grew up in the Eben area and graduated from Eben High School. She married Isaac Puro on March 5, 1955 and together they raised their three children. Nancy worked many years for the Eben school system as a cook and custodian and retired from there. Even after retirement, she enjoyed following and the boys and girls basketball teams of Eben and Superior Central. Nancy and Isaac enjoyed their daily trips to the Eben Snack Bar for food and friendship. She loved arts and crafts and shared her talents through cross stitch and quilts for family and friends. Nancy is survived by her husband of over sixty-three years – Isaac; their children – Jane Puro of Lansing, MI, David Puro of Trenary, MI, and Rhonda (Rik) Miller of Benson, AZ; grandchildren and great-grandchildren; and sister – Margo “Pat” Demeuse of Howell, MI. She was preceded in death by her parents, sister Gertrude, and brother Leslie. No public services will be held at this time .